Honda made a great bike, but there's always room for improvement. If you live in the Denver area, send me an email and we can get together. If you live elsewhere, send some pics and a description of what you want and I'll try to give some suggestions and a few photos or drawings of what I did myself. 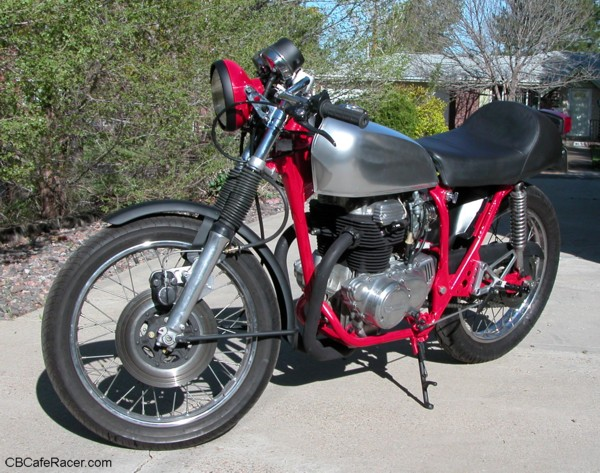 I'm not an expert but I'm certainly experienced with the CB360. I can also build your own website to show off your favorite bike. Ask for details.